What do you do at 2 am when you can’t sleep? Tonight, or should I say this morning, I got up, logged on and caught up on “Words with Friends,” email, Facebook and Twitter. Found some interesting new ideas for marketing. Now, since I’m still not sleepy I’m writing. I recently went up to North Carolina, as I tend to do at least once a month. Before I left I went by the library to get some books on CD for the trip. I checked out about 11. 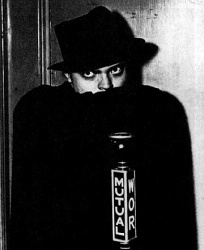 At least six of these were a series called “Golden Age of Radio.” Peter Lorre, Vincent Price as “The Saint”, The Green Hornet, Nero Wolfe, Philip Marlow, Yours Truly Johnny Dollar, and a host of others all complete with original advertising and/or public announcements! These were (mostly) so much fun to listen to that I went through every one of them. 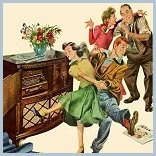 I had heard of most of these but never listened to them on the radio. As I stepped back in time to an age I’d never lived it made me feel a part of that time like I haven’t felt before. I thought of my parents and their parents listening to these stories, to these voices and it was somehow comforting. The more I travel on the road the more I enjoy books on CD. It can be distracting at times though so one must pay attention! I’ve missed more than one exit or turn because I was so ‘into’ the story that I wasn’t paying attention to where I was. 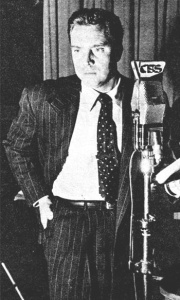 The nice thing about the Golden Age CD’s is that all the stories are short. 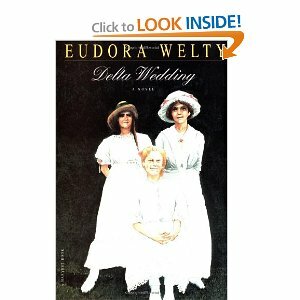 On the other hand, the one I’m listening to now, Eudora Welty’s “Delta Wedding” is a full unabridged novel. I’m enjoying it very much. I LOVE the woman’s voice who is reading it. Her name is Sally Darling. It is now five thirty and I think I might try to sleep again. I will write more… later.